Deloitte is one of the largest multinational professional service organizations in the world. We caught up with Melissa Raczak, a Partner in the Deloitte Consulting’s Technology, Media and Telecom team. 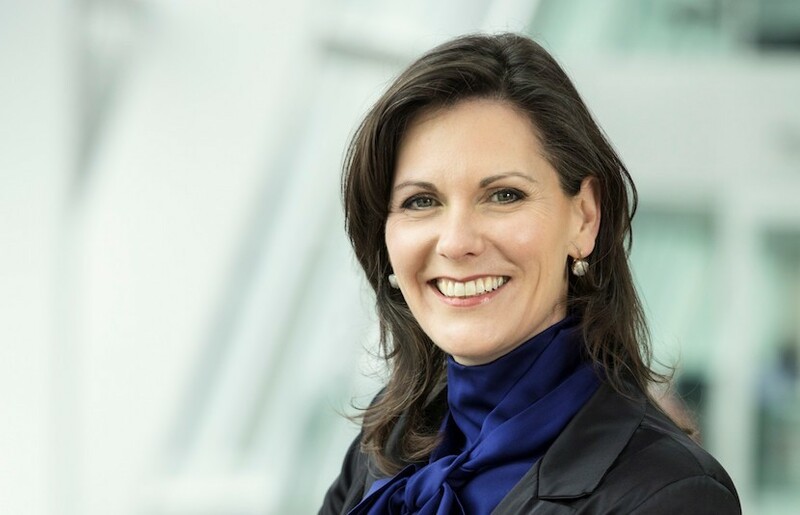 Melissa is also a strong advocate of women’s initiatives, leading the Deloitte Women’s Network (DWN) and is on the Diversity and Inclusion Board. We spoke to her about her thoughts on diversity and inclusion, as well as partnering with us, as a TEDxAmsterdamWomen Platinum Partner. Why does Deloitte support TEDxAmsterdamWomen? How do you do this within Deloitte? What is your personal experience with inclusion? Thank you, Melissa. It sounds like Deloitte has several initiatives aimed at making women excel. We can’t wait to join forces for this Platinum Partnership as we both support inclusion and diversity. 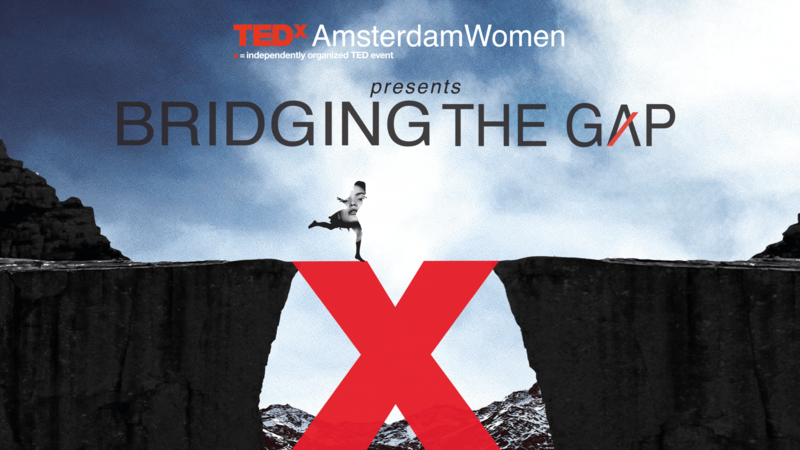 If you wish to partner with TEDxAmsterdamWomen, contact us today. We would love to hear from you. ⟵Meet the TEDxAmsterdamWomen Pitch Night winners!